The Most Creepy Home Decor For Halloween Celebration - The Halloween that falls on 31 October is a celebration that is identical to the scary stuff. In western countries, in particular, everyone competes to display something that is most scary at the time of Halloween celebration. It turns out that the creepy designed not only limited to the makeup or costume, but there are some people who decorate their homes to be very scary like a haunted house in the movies. To add to the insights of all friends, here we summarize some of the world's most spooky homes in Halloween celebrations. Hope to be entertained. 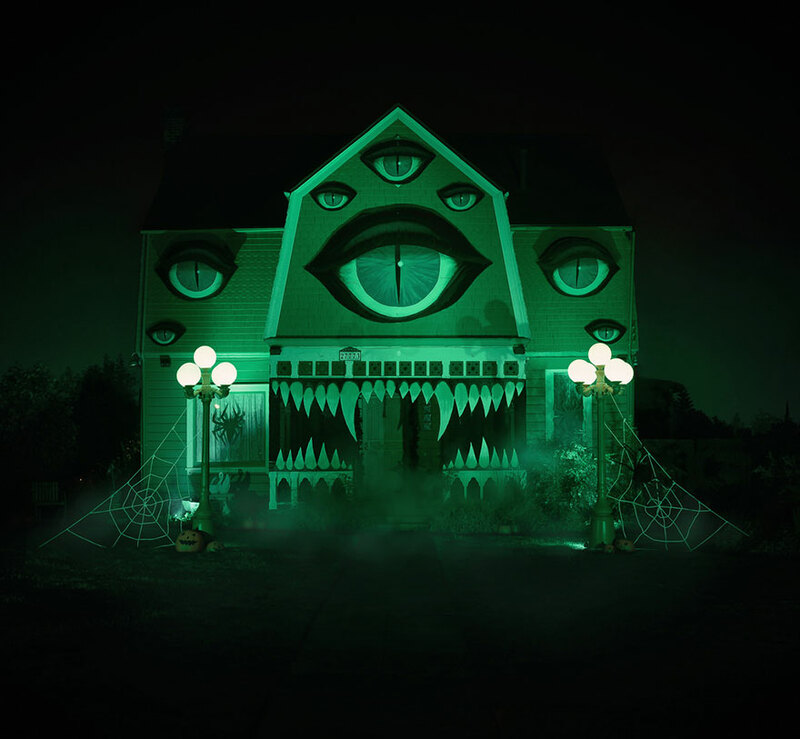 Perhaps this house is one of the most horrible house designs in Halloween celebrations. The family home of Vicky Barret, located in Parma, involves a property that looks so scary that it gets a less pleasant response from the surrounding community. 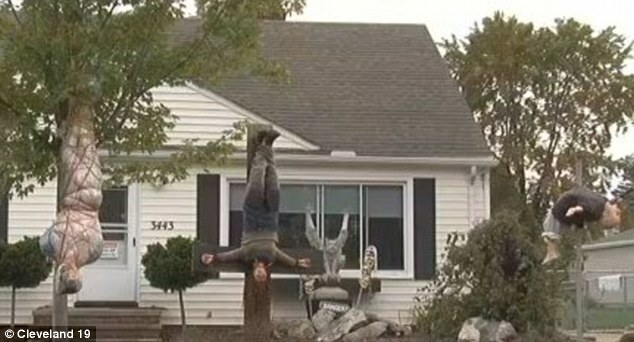 Vicki Barrett's family installed the same Halloween display for three years. His partner Rob found the doll for the PRPR, which was then dressed up. Using fake clothing and shoes and fake blood, the dolls become imitations of the murdered by stabbing. The decor is considered horrible and the neighbors begged Barett to lower it. There are neighbors who think their decoration is real. Remembering their house is close to elementary school, and that's not something that's too good. They were told to lower the decoration because it is considered too scary. But the Barret family still retains its decoration as there are also some neighbors who are amazed and even support the creepy decorations. The house above is a sighting of Christine McConnell's family house decorated to welcome Halloween in 2015. The homeowner, McConnel is an artist, photographer, and baker. 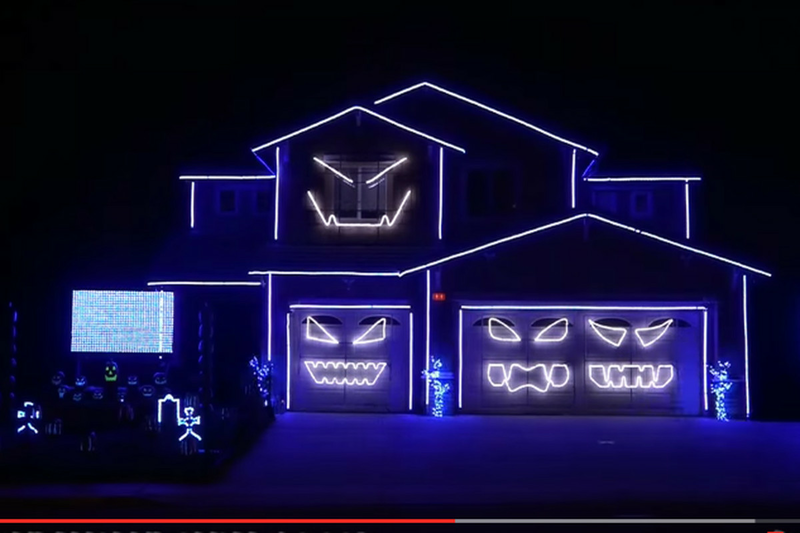 By 2015 he changed his parents' home in California to look different during Halloween night celebrations. This man was inspired by the animated movie Monster House in redesigning the house. Working with acrylic cork and paint, Connell and his mother's father spend 12 hours per day for 4 days in decorating their home. And of course, their hard work paid off, McConnell's home became the center of attention and got over 24,000 like on Instagram. The house by Creative Lighting Displays is indeed very interesting. Companies that always do unique things on every Halloween celebration has indeed had a name in terms of makeup that is associated with lights. For this year, one of the homes selected by the Creative Lighting Displays team is located in Riverside, California. Using decoration with LED lamp effect about 400,000 pieces, in the daytime, the house looks like a normal house in general. But it is instantly changed at night, the house will show horrible shades of graphics formed from the lights. 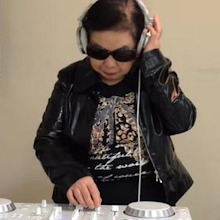 Coupled with the scary music played and the fluorescent lights that follow the rhythm of the song make Halloween night become more real. Ok, that's The Most Creepy Home Decor For Halloween Celebration thanks for reading don't forget to share and comment below. Read too: 3 Ways to Unlock the Inner Eyes Easy and Fast.